Authentic Brazilian Bossa Nova from duo to an orchestra. Expect to hear authentic Brazilian sounds in English and Portuguese. Available from a duo up to a band - and even with a symphony orchestra - Minas is flexible: no matter what configuration you choose you'll always get Orlando and Patricia, the core members of Minas, So the Minas sound is always consistently present whether you engage the duo or the band. Featuring core-members Orlando Haddad and Patricia King, internationally acclaimed Minas is one of the most established Brazilian Jazz musical groups in the US today. 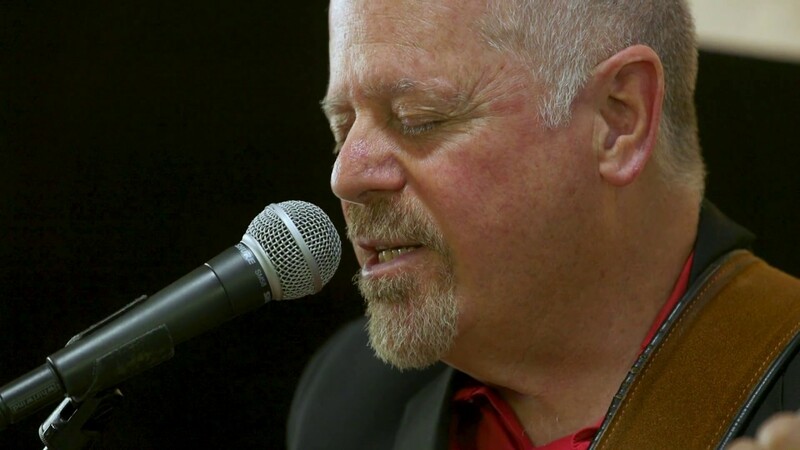 With a few decades experience performing for all types of audiences, the music of Minas creates an intimate and unforgettable musical tapestry that transports and inspires listeners. 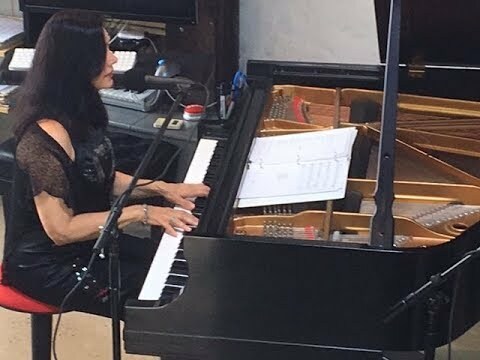 Indicated for 3 Grammy awards for their 2009 CD release Bossa Nova Day, Minas has performed in major national venues such as Lincoln Center in New York, Kennedy Center in Washington DC, and the Kimmel and Mann Centers in Philadelphia. 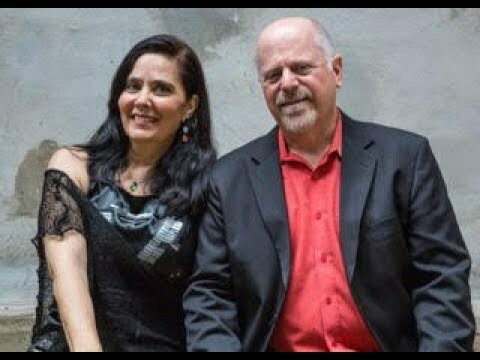 Founded in 1978 when Orlando and Patricia were students at North Carolina School of the Arts, drawing from Brazilian traditions of samba, bossa nova, baio, ax, combined with American jazz, blues, and folk, as well as classical music, Minas mixes north and south seamlessly. Minas is totally self-sufficient, bringing their own sound, mikes, speakers, and electronic keyboard. Patricia loves a real piano, so if that's available, and well maintained, that would be super!